Because of personal family things, I haven't been posting for a while. 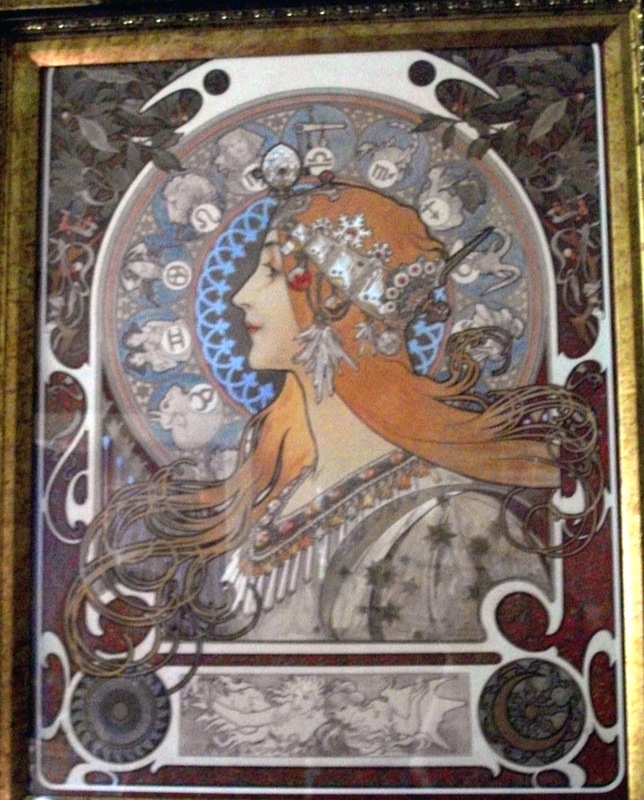 I will try to post more often again. 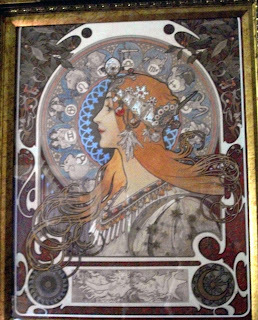 I went to an Alphonse Mucha exhibit yesterday with my friend Bea and remembered that in 2010 when I visited her in Minnesota and we stayed at a friend of hers in Duluth, I was inspired by this Mucha print hanging on the wall and by her friend to write "Domain of the Goddess".